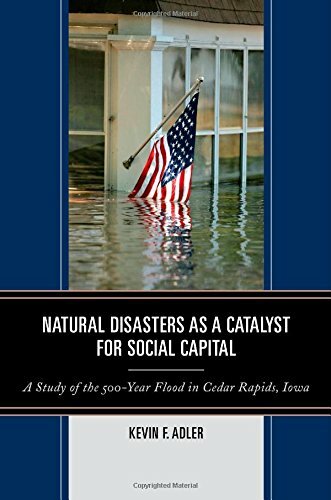 Natural Disasters as a Catalyst for Social Capital: A Study of the 500-Year Flood in Cedar Rapids, Iowa unearths the vastly under-explored link between natural disasters and social capital. 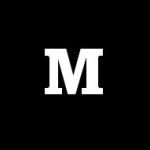 This book offers a new theory for why social capital shifts in society from one generation to another: the transformative impact of shared traumas. Get the book on Amazon today.